Priced below KBB Fair Purchase Price! 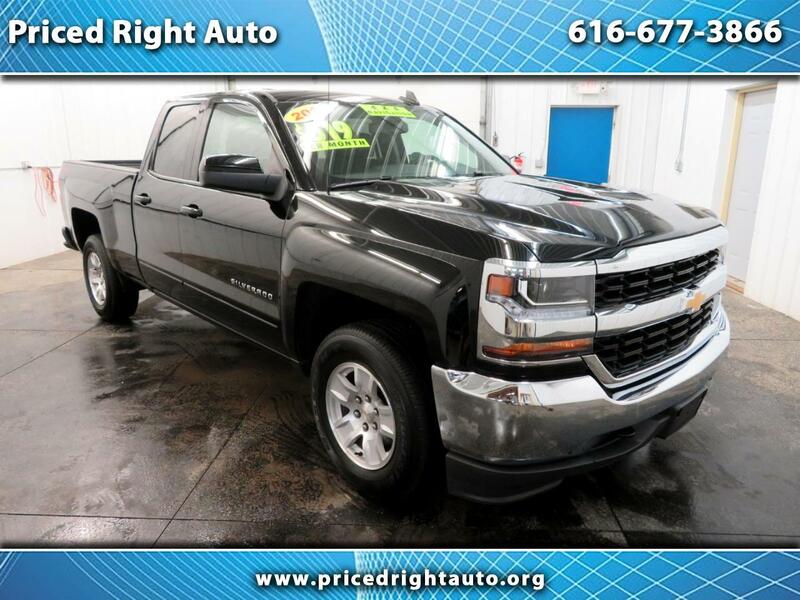 ** ONE OWNER**, ** ACCIDENT FREE CARFAX**, ** FACTORY POWERTRAIN WARRANTY **, ** 3 MONTH 3OOO MILE - POWER TRAIN Warranty**, **EXTENDED WARRANTY AVAILABLE**, ** EXTRA CLEAN **, **4WD**, ** REAR VIEW CAMERA**, ** KEYLESS ENTRY **, ** COMPANY MAINTAINED VEHICLE **, ** BED LINER **, ** ON STAR NAVIGATION **, ** FACTORY 5YR/100k MILE WARRANTY **, 6-Speed Automatic Electronic with Overdrive, 4WD, jet black Cloth, ABS brakes, Alloy wheels, Compass, Electronic Stability Control, Heated door mirrors, Illuminated entry, Low tire pressure warning, Remote Keyless Entry, Remote keyless entry, Single Slot CD/MP3 Player, Traction control. Odometer is 5872 miles below market average!